Note : Rates for 2 adults on double occupancy basis. Please contact with detailed requirements for assured best deals. Pick up from Cochin Airport/Railway Station. Transfer To Munnar, (145 km, 4.5 hours). [Sightseeing on the way: Neriyamangalam Bridge, Lush Forests, Rubber Plantations etc, Cheeyappara, Valara, Kallar, Attukkadu Water Falls]. Relax overnight in Munnar. Package tour arranged by Benny George of Musafir Tours for our 4 nights stay was good. 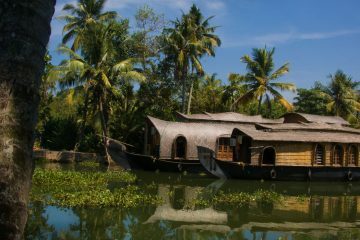 He was very prompt in replying to all our queries.Room in Munnar was decent & we visited a few places and explored the beauty of Munnar.The day on the house boat at Kumarakom ( part of the package) was a fantastic experience. Our Cab driver Saji, was always there on time and helpful. 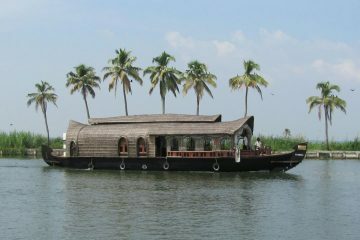 The trip was hassle free as the transport from cochin , sight seeing at munnar & kumarakom was part of the package. 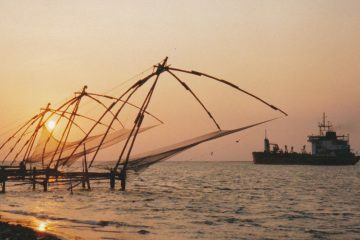 We recommend Musafir Tours, if you are planning a honeymoon in Kerala.